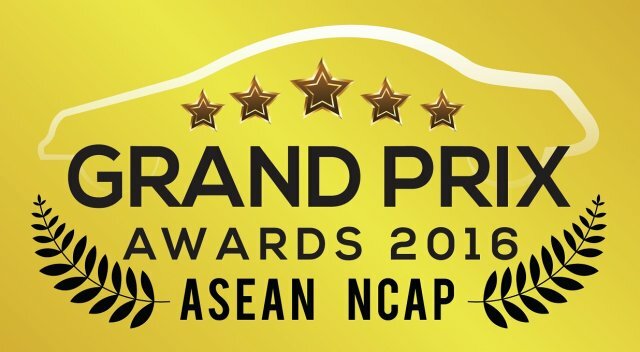 PROTON Holdings Berhad received three awards at the Asean NCAP Grand Prix Award 2016 for the Iriz compact car, Preve executive saloon, and the new Saga. The awards presentation was in conjunction with the “Stop the Crash” Asean 2016 event held at the Sepang International Circuit yesterday and today. The three awards were: Most Affordable 5-Star Asean NCAP Car in Malaysia (Iriz), Most Affordable 5-Star Asean NCAP Car in Thailand (Preve), and Rising Star Award (new Saga). KUALA LUMPUR: Proton Holdings Bhd has bagged three awards at the ASEAN NCAP Grand Prix Award 2016 for its compact car Iriz, executive sedan Prevé and the new and refined Saga. The national carmaker said the awards presentation was held in conjunction with the two-day ‘Stop the Crash ASEAN 2016’ event at the Sepang International Circuit for two days starting yesterday. “Proton takes the safety aspects of our customers very seriously and is honoured that our efforts in this area are recognised,” it said in a statement today. The ASEAN NCAP or New Car Assessment Programme for Southeast Asia is a collaborative effort between the Malaysian Institute of Road Safety Research and Global NCAP.